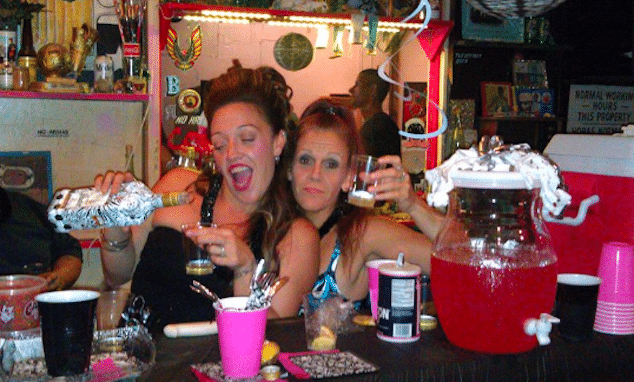 Donna Roberts animal cruelty. NJ Police bookings. 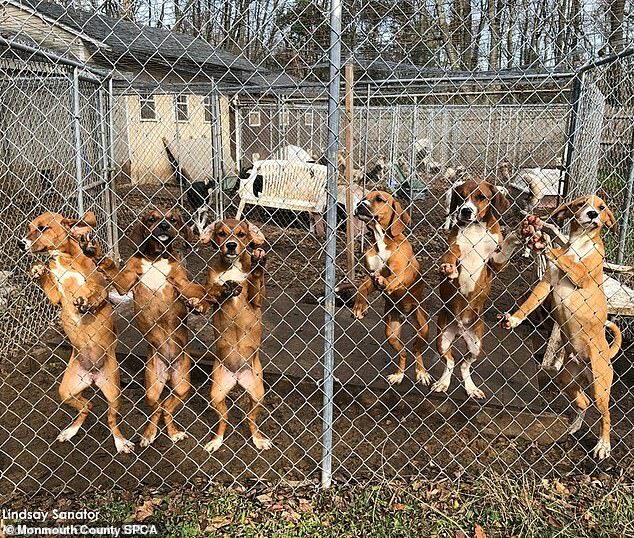 Donna Roberts animal cruelty: Shamong Township, NJ house of horrors leads to the discovery of 44 dead dogs in freezers and 130 living in filthy conditions at dog breeder’s property. New Jersey State Police have arrested a 65 year old dog breeder after they found up to 44 dogs dead in freezers at her Shamong Township home. 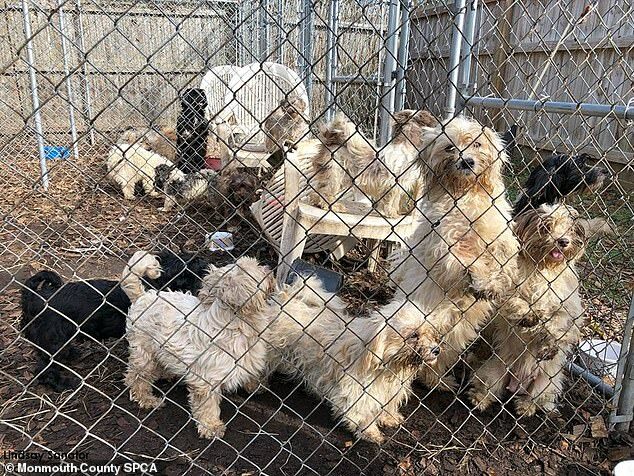 A further search of the property led to another 130 dogs living in ‘deplorable’ conditions. Donna Roberts according to a release from NJ State Police & the Burlington County Health Department is facing a slew of charges, including animal cruelty afflicted on numerous breeds of dogs. Upon entering the property, detectives and health officials were ‘bombarded’ by the noxious smell of animal feces and ammonia permeating the interior of the residence. Abc7 reported the sight and smell of led to various respondents experiencing dizziness and nausea. 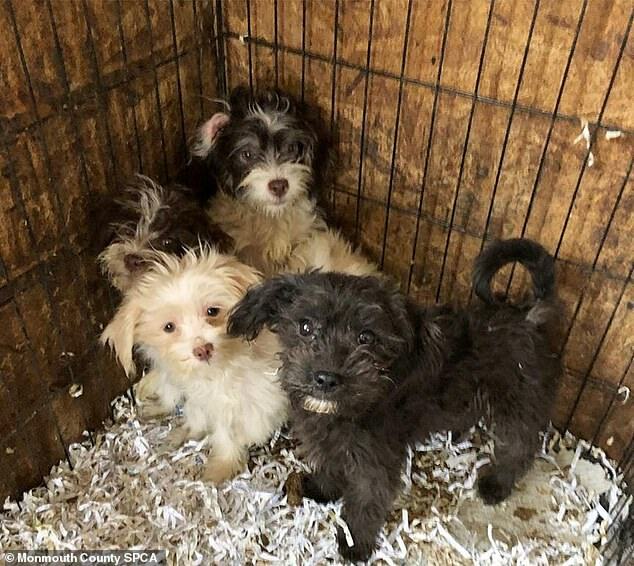 Detectives discovered 130 dogs living in squalor, as well as 44 deceased dogs that were packaged in plastic bags and stored in freezers throughout the residence. It was determined that four of the dogs were in critical condition and had to be transported to an emergency veterinary clinic. The remaining dogs were evaluated and treated at the scene by animal shelter workers. Donna Roberts animal cruelty: Dog breeder claims she forgot. Burlington County Prosecutor Scott Coffina said his office obtained a search warrant for Roberts’ home after concerns were raised about the welfare of animals on the property following a recently adopted ordinance regarding the housing of animals. Not immediately clear is how long the woman had been ‘tending’ to the animals and how she managed to mistreat the inordinate number of animals in her possession, seemingly un-noticed until her eventual demise. 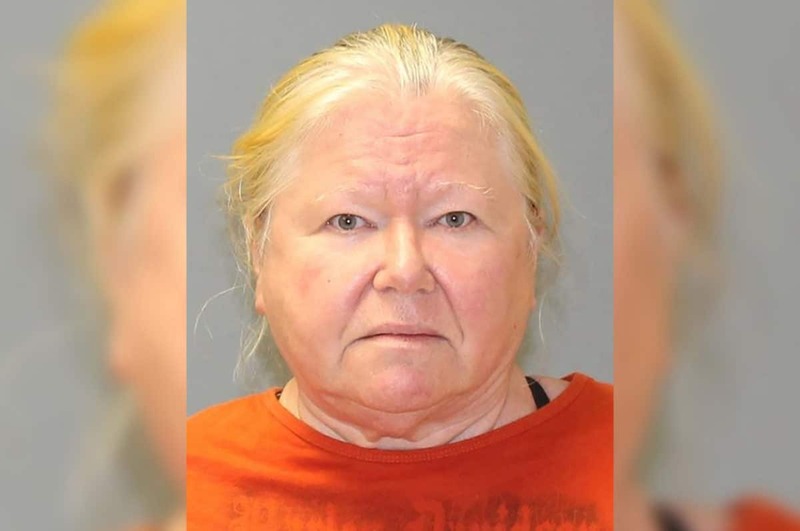 A report via the nypost cited the dog breeder saying that the deceased dogs included puppies which had all been stillborn- with Roberts claiming she ‘forgot about the dead animals’ after putting them in baggies and storing them in her freezer seven years ago. 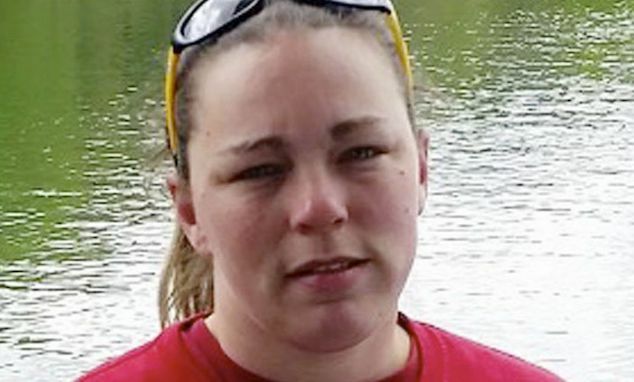 Roberts said she and her boyfriend stored the animals to be sent to a veterinarian in Alabama to be autopsied, but claims the animal corpses in her basement simply slipped her mind. Roberts said she raised a variety of breeds, including coonhounds, Labradors, Boston terrier mixes and Havanese, as well as poodles, boxers and West Highland white terriers. 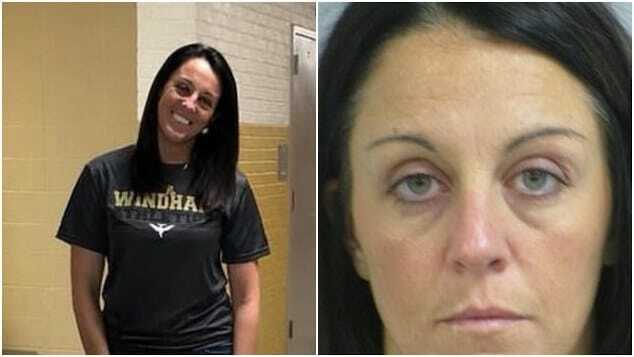 Roberts was awaiting a pending court date where she would be formally arraigned. 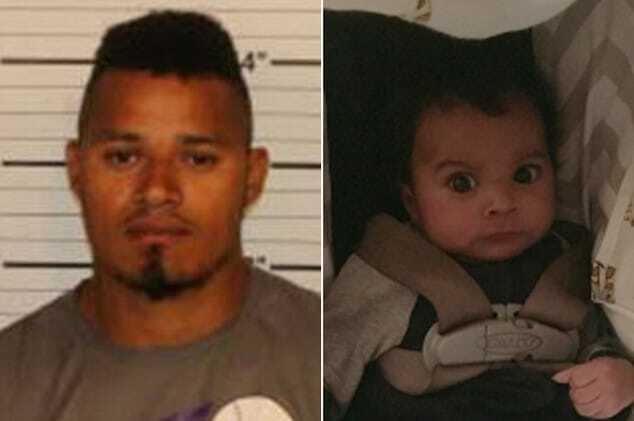 The case is being prosecuted by the Burlington County Prosecutor’s Office.